As many as 129 students, all from the two Telugu-speaking states, continued to remain under "administrative detention" since the racket was busted last week. 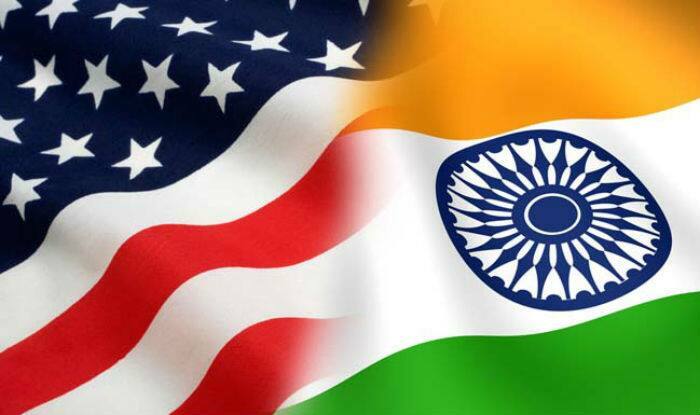 Hyderabad: At least 30 students from Andhra Pradesh and Telangana have returned from the US. They were those who were not detained or served notices by the US authorities in the “pay-to-stay” scam, according to Andhra and Telangana organisations. According to Andhra and Telangana organistations, working with the students, who had enrolled in a fake university floated by the US authorities to expose the immigration racket, said returning home was the safest option for the students who were not detained or received notices for violation of immigration laws. As many as 129 students, all from the two Telugu-speaking states, continued to remain under “administrative detention” since the racket was busted last week. About 600 foreign students, 90 per cent of them Indians, had enrolled themselves with a fake University of Farmington floated by the US authorities under a sting operation. More than 80 per cent of these students were from the two Telugu-speaking states. While eight students, who worked as recruiters, were arrested, 129 were kept under administrative detention at different places. “Those who had shifted to other universities are safe but there is no problem for others in returning home,” Buchiram Kalapatapu, chief coordinator, Andhra Pradesh Non-Resident Telugu (APNRT) Society, told IANS. Those working with the “victim” students believe that there should be no problem for the students returning home in finding suitable job opportunities in India. They had already done MS from other universities and subsequently availed Optional Practical Training (OPT), a one-year work permit. “To stay in the US and work, they took admission in this university for another MS as it lured the students with the offer that they need not attend the classes,” said Buchiram. “Even if a university is offering online courses, the students should find out if it has physical presence or not. This particular university was offering online courses but had no physical presence,” said Buchiram. Since many of students had taken bank loans for the studies in US, they wanted to continue to stay and work there to repay the loans. Each student had paid $20,000 to $25,000 to enrol in the fake University of Farmington, which recruited students in 26 states across the US. APNRT is working with the Indian Embassy to provide legal assistance to all the students. It is working closely with Indian Consulate in Houston. Even the eight students who worked as recruiters were provided attorneys. One of them has already got the bail. The Society officials hoped that the remaining would also get the bail soon.